On Monday, May 12th Kindergarten through 5th grade students went on a field trip to the Tellus Science Museum as an extension of our science instruction here at FSAPS. 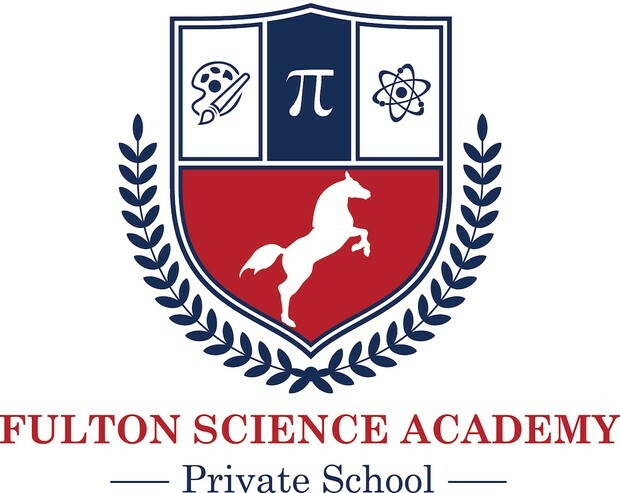 Students took part in a 2 hour long program directly based on Georgia Performance Standards for Science and chosen specifically for their grade level. Each program involved four rotations which include a lab, an activity, an in-depth exploration of one gallery, and a stop in the museum store. Students in Kindergarten and 1st grade were able to show how much they learned during our recent unit on Forces during the program “Magnet Mania.” 2nd-3rd grade students answered the question “What is a fossil?” during the program “Fossiliferous.” Students learned how a fossil forms and discussed factors that affect the survival or extinction of organisms. Do you have aspirations to be an explorer, a geographer, an astronomer or a doctor? With these careers in mind, students in 4th-5th grade identified which inventions in the Science in Motion gallery will be most useful to them! They took a tour of the solar system in the planetarium show “Oasis in Space” and their lab will examined an Earth-Moon model and reinforced why the Moon has phases and where to locate the Moon in the night sky. 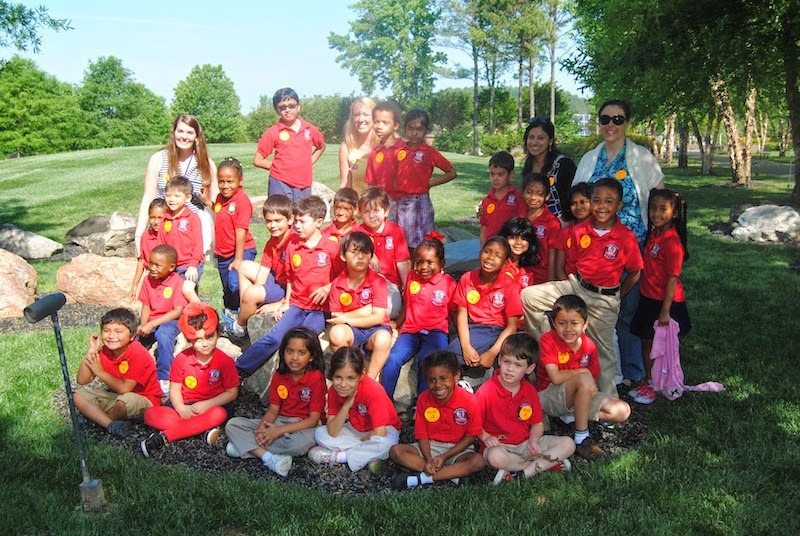 After the programs, students enjoyed a picnic lunch in a large, outdoor pavilion and then headed back inside to do some exploring on their own. 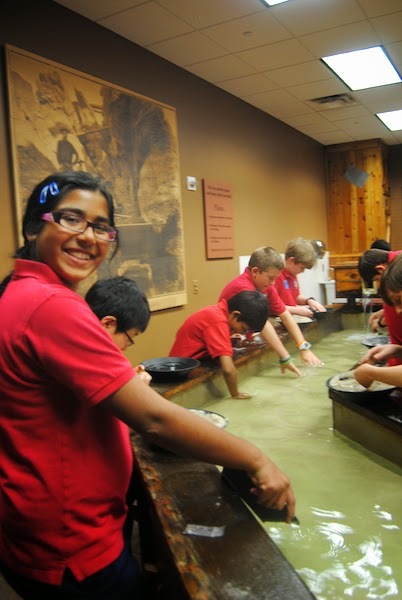 We participated in gem mining, were paleontologists in the fossil dig area, and enjoyed all four of the galleries. We can’t wait to go back next year!